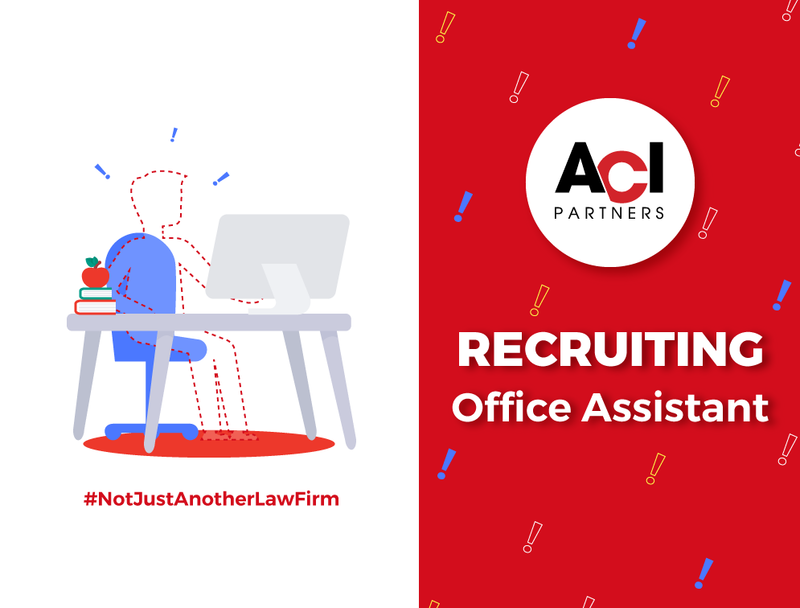 ACI Partners was established in 2006 and has become a leading law firm in Moldova with an expanding network of partners throughout Europe. ACI Partners advises the Government of the Republic of Moldova, businesses, international organisations, and other institutions on most challenging transactions, assignments and projects. At ACI Partners, we are proud to be different. We offer outstanding career opportunities in an environment that is sound and rewarding, challenging but family like, and, we believe, to be truly different from our competitors. You will make sure that the office runs smoothly, which includes keeping supplies in stock, working with vendors, planning events, making sure the facilities are clean, orderly, and safe. You will be responsible for office operations by receiving and distributing communications, arranging meeting, picking-up and delivering items, and serving customers. You will be expected to show and prove management skills, familiarity with an office environment and strong understanding of how business works. Previous experience with ordering supplies, customer service, facilities maintenance and management, purchasing, office machinery will be crucial to landing the job. Proficiency of the English, Russian and Romanian languages, both verbal and written, is a must. Communication Skills: You will be collaborating with co-workers, management, and in some cases customers. You will need to be able to listen and communicate effectively. Attention to Detail: From ordering the correct type of staples to complying with relevant employment safety standards, making sure every detail is right is crucial to your work. Analytical Skills: How can the company save money? Are we getting the most out of our printer? You will be finding inefficiencies and cost-savings as part of your day-to-day job.